Whether you manufacture auto parts or make wine, you need to organize, store, and transport your goods.  Decade Products understands the material handling needs of a multitude of industries and applications, too many to list here, in fact. If you’re facing a challenge with your material-to-market handling with disorganization, not enough room, or frequent replacement, talk to us. We love to problem-solve and we promise to seek to understand your market almost as much as you do. 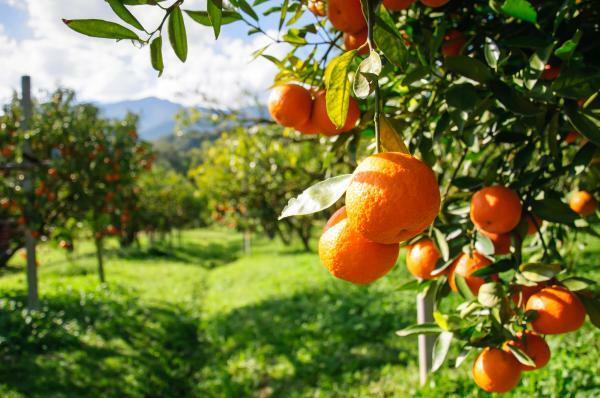 From your farms to our families. 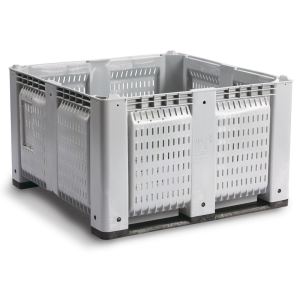 Decade Products offers lightweight, intelligently designed bins and pallets to move and transfer your produce or other perishable products from harvesting equipment to trucks, to markets, to boxes and bags. 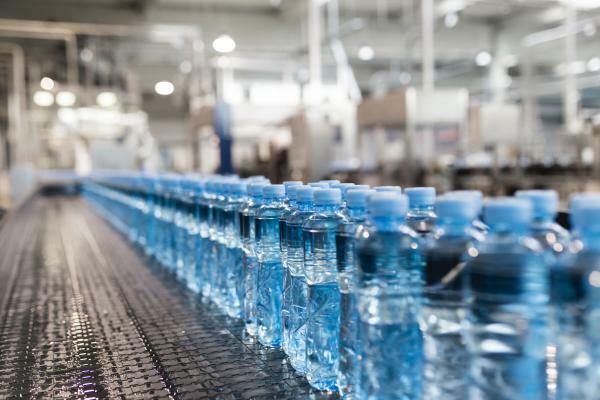 We understand the need to protect the value of your product while helping your operation work faster, safer, and more efficiently. 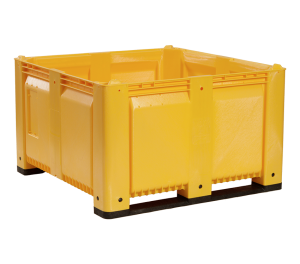 And because each product has its own unique needs, we custom design nearly any feature of our bin offering. 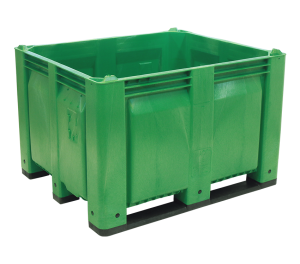 Our bins can increase pack-out and reduce costs for orchards and fields. They can move product from the field to air drying systems to processing plants or long-haul shippers. Our venting options expedite hydro-cooling—or the fermentation process if you’re into grapes. 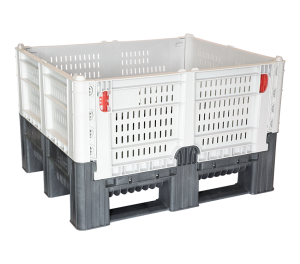 Decade Products bins are ideal for grape collection in the vineyard to in-bin fermenting. More cost-effective than stainless steel containers, our bins can also be pressure-washed, sterilized, and used repeatedly. Built for business. Your Business. 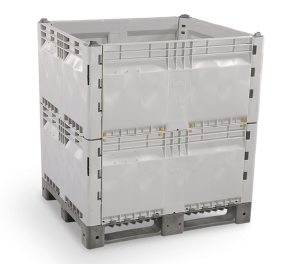 Decade Products offers rugged bins and pallets, intelligently designed for the way you organize, store, stage, move, and ship your manufactured goods. We engineer our products to endure the most challenging of environments: all kinds of weather and temperatures, impacts, mold, rot and corrosion. But environment isn’t all that you face. In today’s world, you need to work faster and safer—and stack higher. Efficiency is key. And we’re here to help with every solution you can think of, and some you can’t. Safe for food. Built for you. 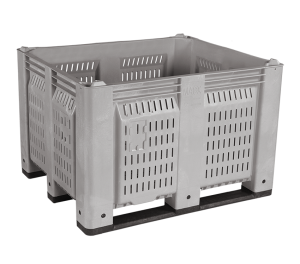 Decade Products offers durable, lightweight pallets for food handling applications such as meat, poultry and seafood operations. 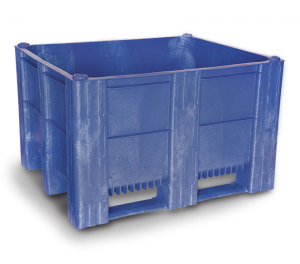 Our bins help you maximize processing efficiency and labor productivity. 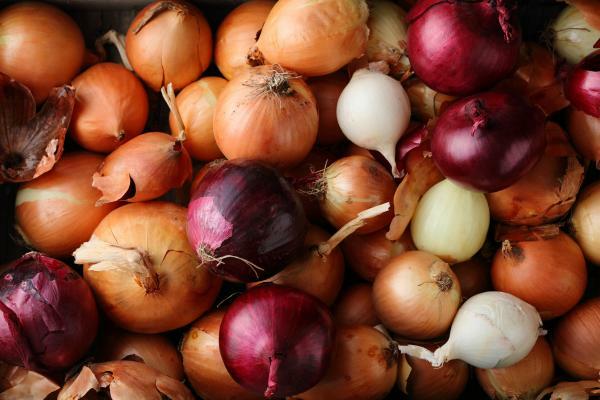 Every stage of food processing can be supported from work-in-process storage, in-plant storage, waste removal and cold storage to warehousing/distribution and transportation to customers. 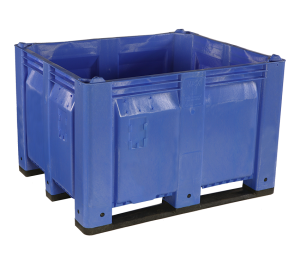 Decade bins are also built to meet the most rigorous demands in food processing environments. 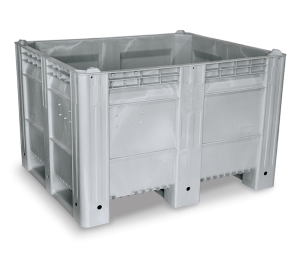 Built with high-impact resistant HDPE structural foam, our fixed wall containers are rugged and recyclable. Meeting USDA/HACCP standards for food handling, these bins can be pressure washed, steam cleaned and sterilized.